Minerality in wine is most likely to stem from volatile thiols or esters and not directly from nutrients in the soil, according to this month’s edition of the drinks business. 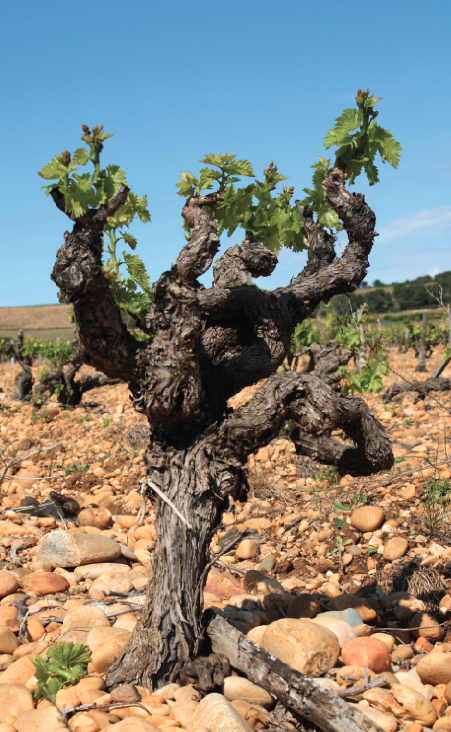 In an article written by Sally Easton MW in db‘s April issue, she highlights research to show that it’s impossible to get minerality in a wine directly from the nutrients in the ground. Having spoken to Professor Alex Maltman of the Institute of Geography and Earth Sciences at the University of Wales, she explains that mineral elements in a wine are not only minimal but also tasteless. “Potassium rarely exceeds a few hundred parts per million (ppm) with a few tens of ppm for calcium and magnesium… these are tasteless anyway and their concentration in wine are below sensory thresholds measured in water,” says Maltman to Easton during a discussion on minerality.